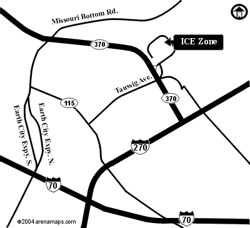 The iceZONE is located inside the St. Louis Outlet Mall in Hazelwood, Mo. 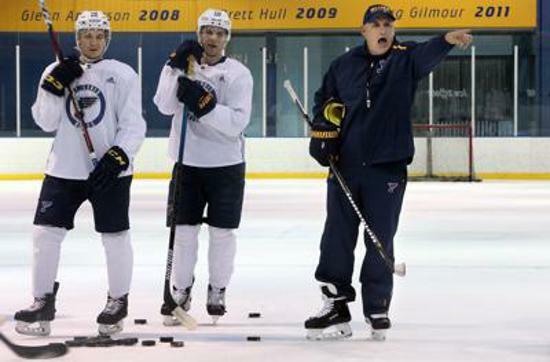 Our facility accommodates ice hockey, figure skating, broomball and public skating. The iceZONE features an NHL size rink plus meeting and party space. For the most up-to-date public session times please call 314-227-5288. All public session times are subject to change without notice. The iceZONE is the perfect place to celebrate your birthday or host a group event! With a variety of options to choose from, our staff will be happy to assist you in planning an event that is best suited to your needs. The Management and Staff at the iceZONE are dedicated to improving your skating experience! So...bring your family and friends, lace up, get on the ice, and be ready to enjoy fun times at the iceZONE! 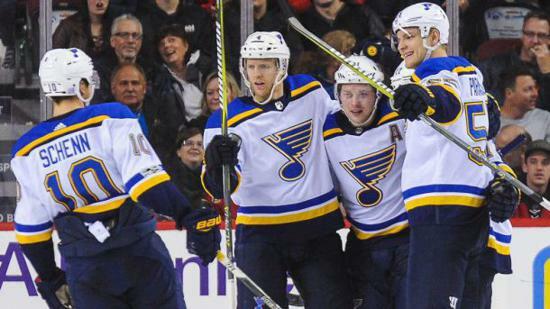 ©2019 St. Louis Ice Zone / SportsEngine. All Rights Reserved.